What is Books in Motion? Books in Motion is a program that incorporates dance and literacy in a fun, engaging way. Children from all over Kern County will have the opportunity to visit libraries throughout the county and watch dancers perform their interpretation of a well-known children’s book. Children will also learn choreography, dance with the dancers, and make a craft that represents the dance and story they saw. Lastly, children will take their own copy of the story home. 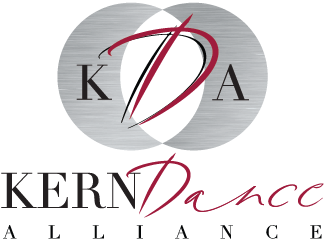 Kern County dance organizations are invited to apply to be the official Books in Motion performers. Dance organizations will be responsible for choosing a story from the Books in Motion bibliography, create a performance reflecting the story (maximum 15 minutes), and choreograph a 1 to 1.5 minute dance that relates to the story to teach the participating children. 7) Verify KDA Organization Membership- not a KDA Member? JOIN HERE! Summer 2019: Books in Motion aims to be performed between June 1 and August 1 with Dance Organizations choosing their preferred dates and times. I would like to perform on these dates and times. I.E "Thursday, June 14 at 2:30 pm" (list as many dates and times as possible).